Tide has been a leader in innovation since its creation more than 70 years ago. 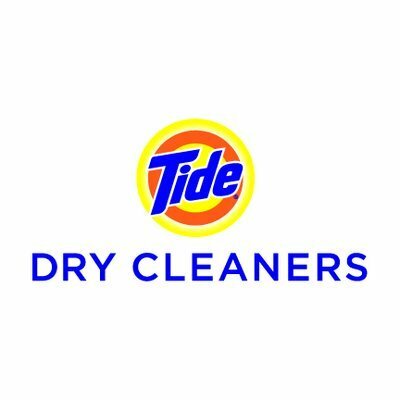 We revolutionized at-home laundry care with the launch of Tide laundry detergent, and then continued the revolution for over seven decades with the introduction of innovative new technologies like Tide With Bleach, Tide For Coldwater, and most recently, Tide Pods, a whole new way to care for your laundry at home. 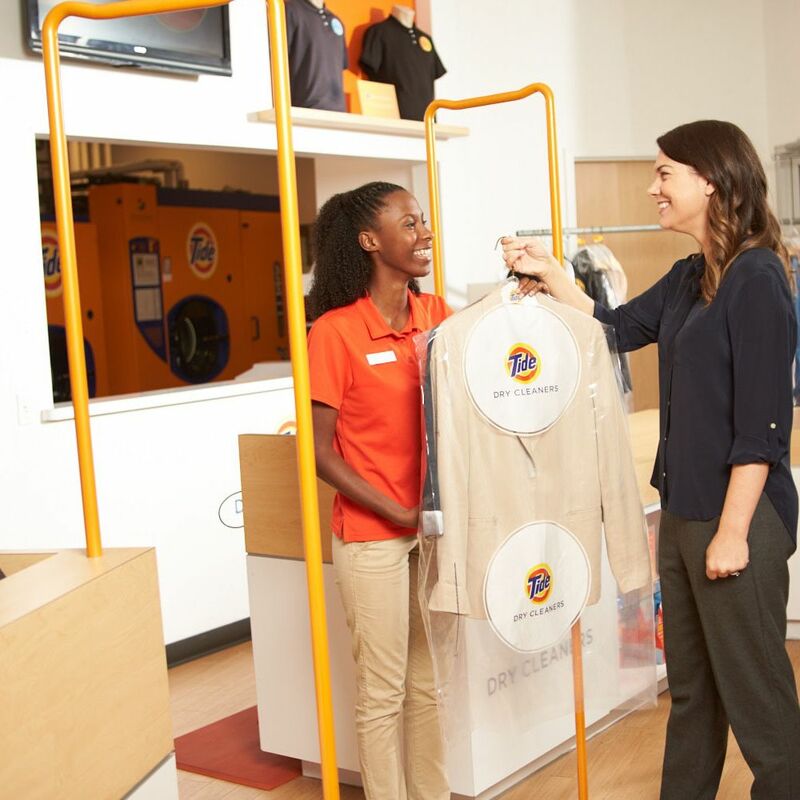 Now, Tide is expanding beyond at-home laundry care with the latest innovation to care for your clothing. Tide Dry Cleaners. We set out to create a dry cleaning service with an unrivaled level of clean and care for your most cherished garments. 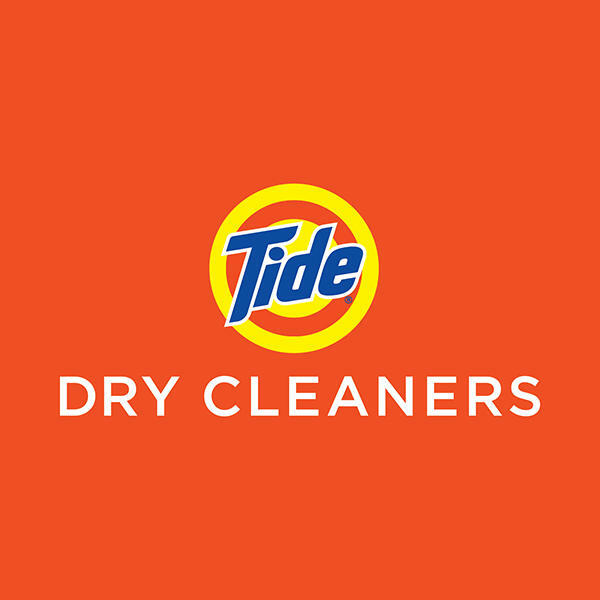 Tide Dry Cleaners offers the ultimate in convenience, quality and customer service. 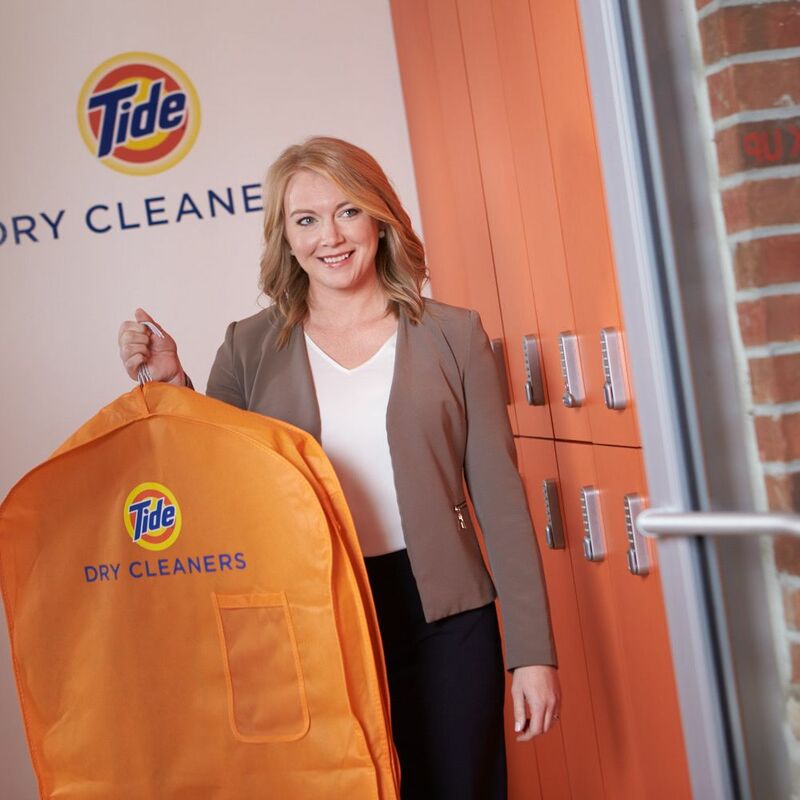 From our drive-thru valet and 24-hour services to our smiling staff and the fresh clean scent of Tide on your cleaned items, we’re changing dry cleaning for good. We do more than just clean your garments, we preserve and prolong their lifespan so you can look great all the time. Tide Dry Cleaners. Truly unmatched in the dry cleaning industry.